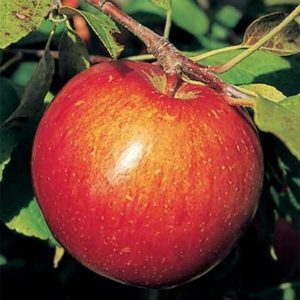 Crisp and juicy, excellent sweet tart flavor also very good for pies and sauces. 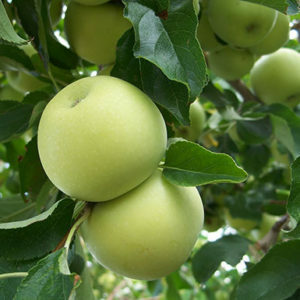 The “Minnewashta trees” were subject to cold climate testing in laboratories to ensure that the fruit is capable of growing in northern climates. 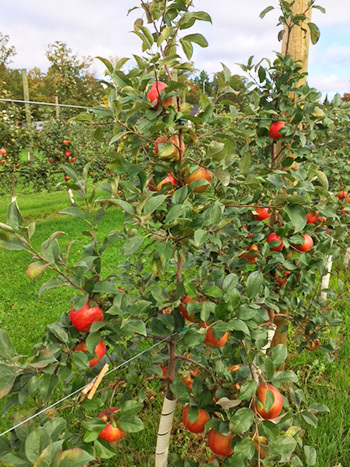 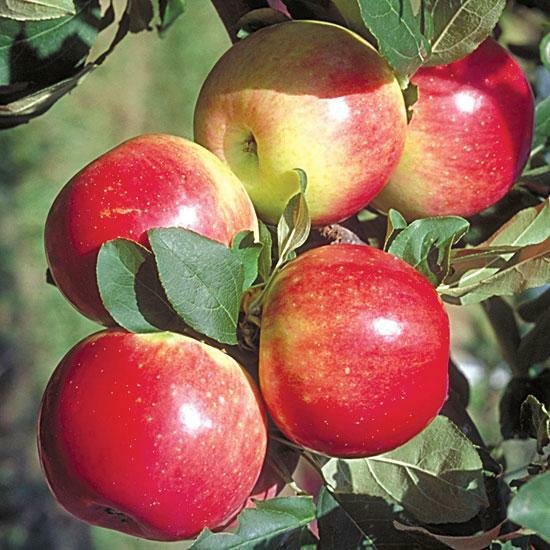 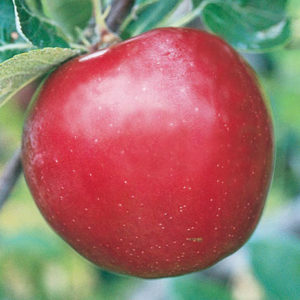 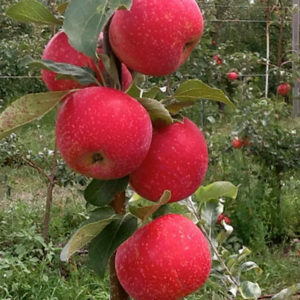 Zestar!® fruit ripen in late August to early September.